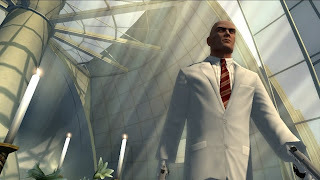 Check out the Hitman HD Trilogy Trailer! As a huge fan of this series, I'm really looking forward to the Hitman collection, which is comprised of Hitman 2: Silent Assassin, Hitman: Contracts, and Hitman: Blood Money, and arrives tomorrow for $39.99. Sporting achievements for the first two games in this collection, the Collection will also feature improved HD visuals for each game. 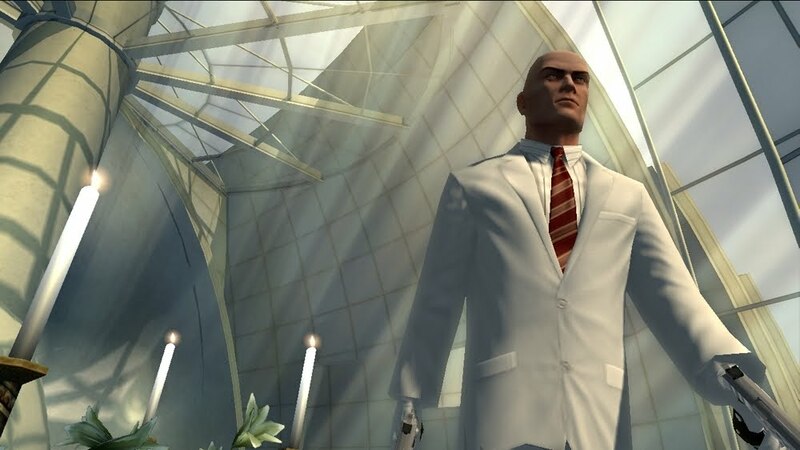 Hitman: Blood Money is readily available for Xbox 360, which is probably why there won't be any achievements for the HD version of the game. Aside from these three great titles, the collection will also include the Hitman Sniper Challenge that gives you unlockable abilities in Hitman: Absolution. Check out the trailer below, and pick up the collection on Tuesday if you can!